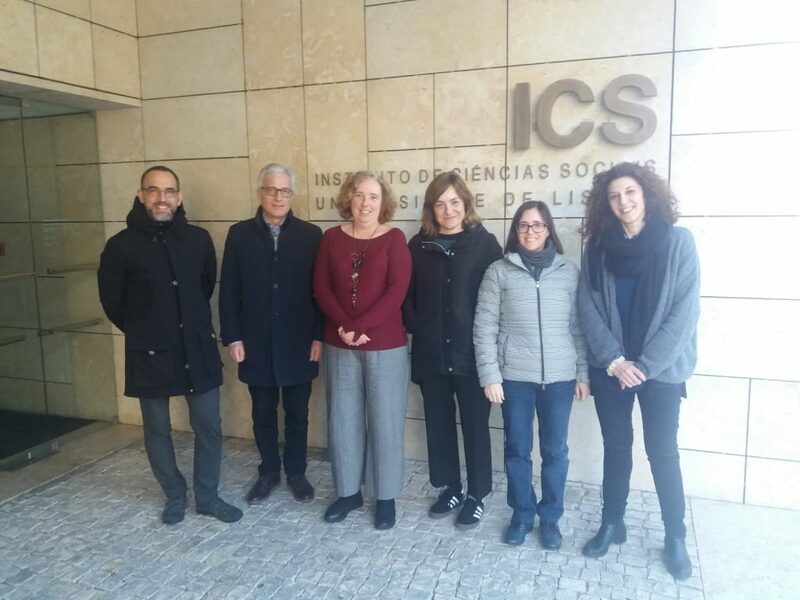 The Instituto de Ciências Sociais de Lisboa –ICS– has hosted the Project’s first Steering Committee meeting. 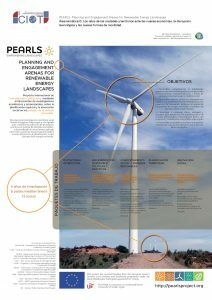 It is the SC’s duty to guarantee that the Project’s goals are met, to foresee and prevent risks and, in the final instance, to contribute optimally to the execution of PEARLS. The committee is formed of the following WP leaders: M.J. Prados as coordinator and co-leader of WPs 1 & 2 (USE); R. Albatricci, acting as Deputy Chair, and B. Zanon as joint coordinators of WP1 (UNITN); and C. Rojo (CLANER, coordinator of WP3), E. Loukogeorgaki (AUTHN, of WP4) and A. Delicado (ICSUL, of WP5), as leaders of WPs 3, 4 and WP5, respectively. 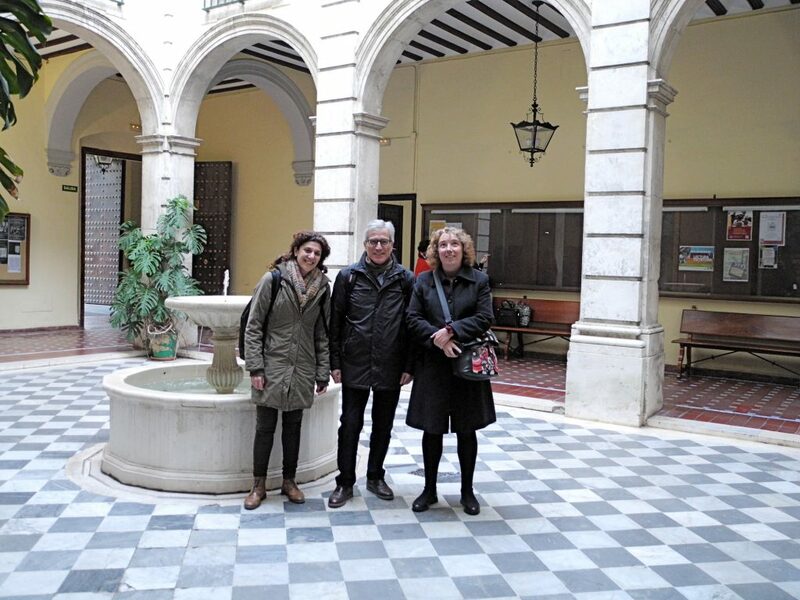 Also involved in the meeting were A. Arrabal, as leader of the PEARLS Management Coordinator Support Team and N. Mendes from ICSUL, as head of administration. WP leaders also acted as country representatives. They are responsible for ensuring that their partners are represented and spoken for in the SC, and the correct development of activities and secondments in the WPs. The coordinator is also pledged to communicating all decisions to Israel as a Third Country and keeping in regular contact with the Advisory Board. The meeting was held over two sessions, on 4th and 5th February. As proposed by the Coordinator and seconded by the Project Officer, members debated an agreed schedule. The first session was devoted to scientific matters and the second to Project organisation and management. The main results consisted of proposed work outlines coordinated between WP leaders to clarify which work has to be carried out during secondments and how participants can help to strengthen results and the Project’s expected impact. Particular topics discussed included the secondment map for next year and the reinforcement of communication of the first results using web tools, such as an online atlas. 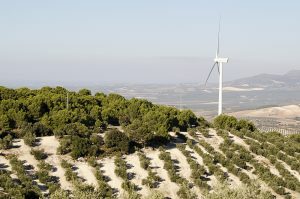 The atlas will contain a collection of study cases of good practices in Renewable Energy Landscapes –REL– in all the countries involved in the Project. It was very satisfying to see all the SC members in Lisbon last week. I think we had a very good meeting indeed. 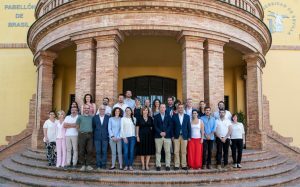 The next SCM will be held in Seville next year.